Becoming one with AI — a good thing? 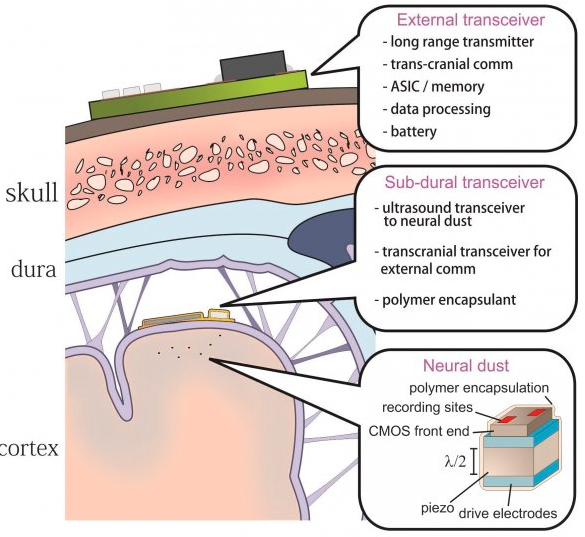 Neuralink’s goal its to create a “digital tertiary layer” to augment the brain’s current cortex and limbic layers — a radical high-bandwidth, long-lasting, biocompatible, bidirectional communicative, non-invasively implanted system made up of micron-size (millionth of a meter) particles communicating wirelessly via the cloud and internet to achieve super-fast communication speed and increased bandwidth (carrying more information). But machine intelligence is already vastly superior to human intelligence in specific areas (such as Google’s Alpha Go) and often inexplicable. So how do we know superintelligence has the best interests of humanity in mind? 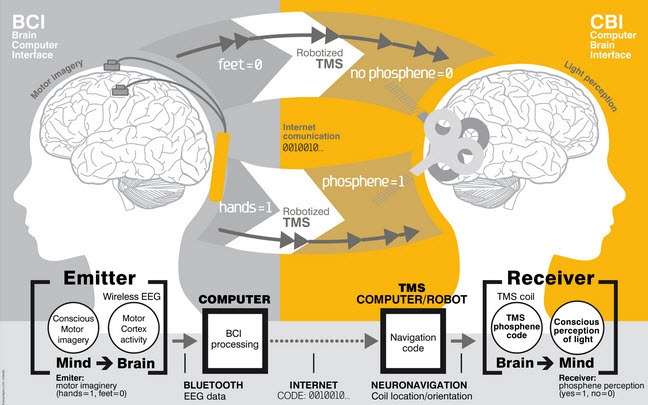 Musk’s answer: “If we achieve tight symbiosis, the AI wouldn’t be ‘other’ — it would be you and with a relationship to your cortex analogous to the relationship your cortex has with your limbic system.” OK, but then how does an inferior intelligence know when it’s achieved full symbiosis with a superior one — or when AI goes rogue? 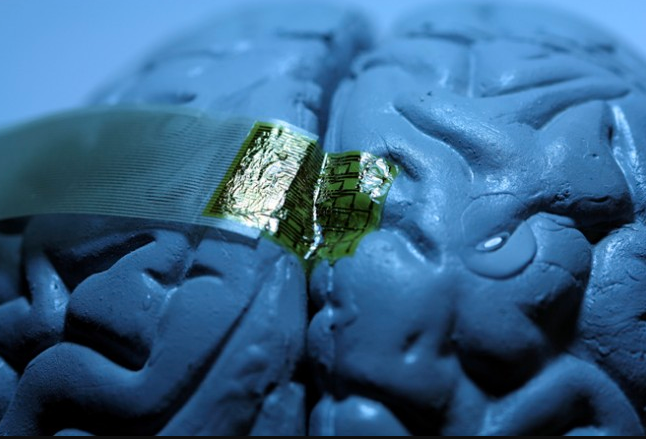 However, it’s not clear how we could be assured our brains aren’t hacked, spied on, and controlled by a repressive government or by other humans — especially those with a more recently updated software version or covert cyborg hardware improvements. 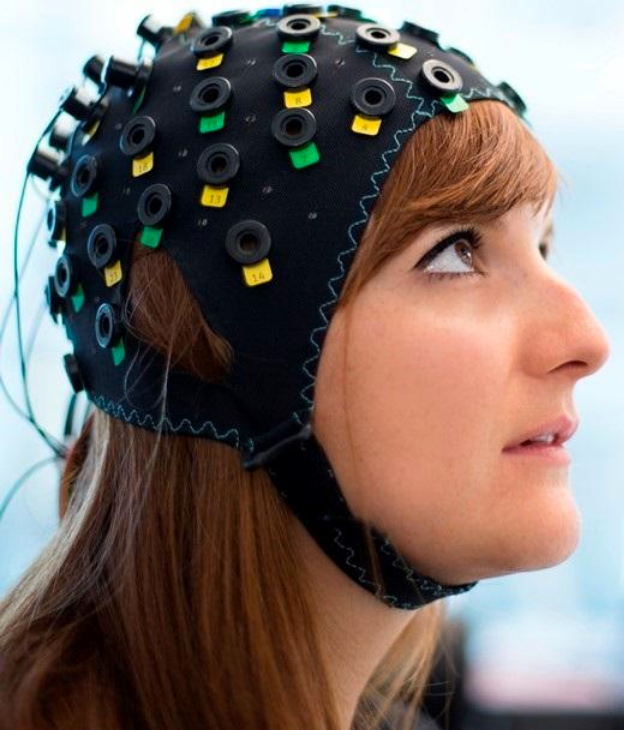 In addition, the devices mentioned in WaitButWhy all require some form of neurosurgery, unlike Facebook’s research project to use non-invasive near-infrared light, as shown in this experiment, for example. ** And getting implants for non-medical use approved by the FDA will be a challenge, to grossly understate it. “I think we are about 8 to 10 years away from this being usable by people with no disability,” says Musk, optimistically. However, Musk does not lay out a technology roadmap for going further, as MIT Technology Review notes. 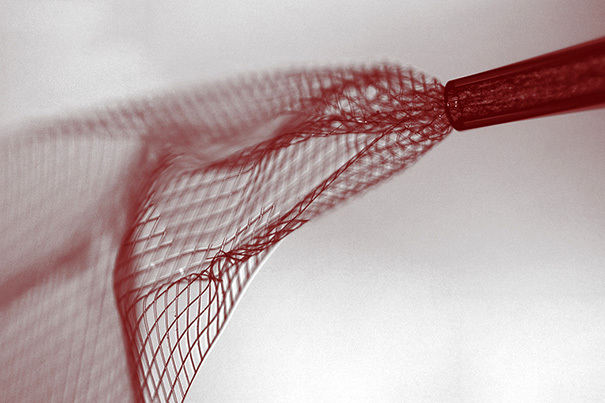 Nonetheless, Neuralink sounds awesome — it should lead to some exciting neuroscience breakthroughs. And Neuralink now has 16 San Francisco job listings here.